It’s easy to see why Yung Lean chose to bring Adamn Killa along with him for his latest North American tour, especially after his criminally underlooked EP with Blank Body, Libra Season. 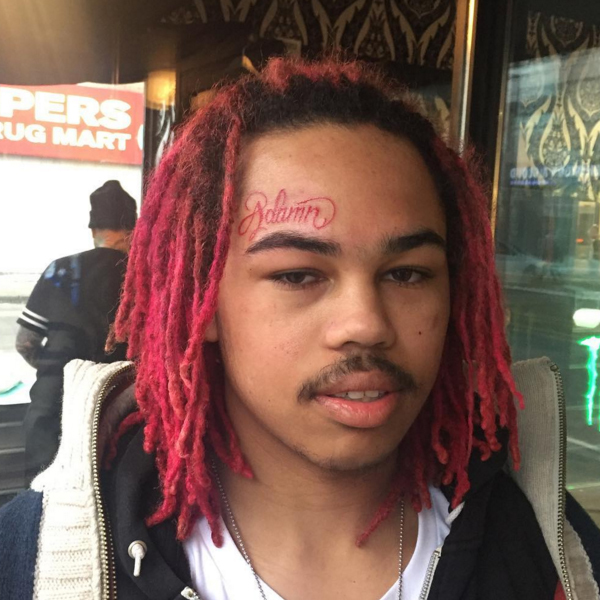 His sleepy and hypnotic flow sits well besides Leandoer’s depressed-punk dynamic, and his debut mixtape, Back 2 Ballin, solidifies his distinct appeal. Expanding upon sounds he’s previously explored, Back 2 Ballin is Adamn’s strongest collection of tracks so far. Featuring production from the aforementioned Blank Body as well as SoundCloud heavy hitters Dj Smokey and HNRK, the production on the mixtape is consistently strong. Adamn also managed to get himself a huge boost with the final track, which features some particularly dark and haunting production from Shlohmo. At only 19 years old, Adamn is boldly making a name for himself in an increasingly crowded scene. Listen to the mixtape below, and download it for free here.